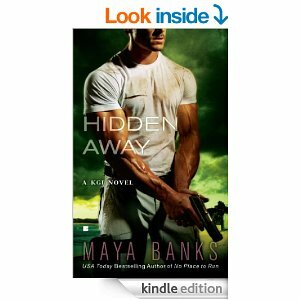 This entry was posted in Audiobooks, BookReviews, Books, Hennepin County Library, HennepinCountyLibrary, Hostage/Kidnap, KGI Novel, KGI Series, MayaBanks, MurderMysteries, Mystery, OneClickDigital, Romance and tagged audiobooks, Book Review, books, KGINovel, Maya, Maya Banks, MayaBanks, murder, mysteries, reading, reviews, RomanceSuspense. Bookmark the permalink. Sounds great, Melissa, thanks for the review info! !